You are a Blogger (or site owner, marketing specialist or SEO specialist) and you need traffic on your site. But how you can do it? Are there any tips and tricks? Can you use enterprise SEO services to boost your organic rankings and improve your business? Or maybe you should use tools, SEO tools, for getting tons of traffic? Below I’ll describe you five SEO tools, which I use. Some of them are totally free, and some of them are really expensive. You must choose, what is best for you. 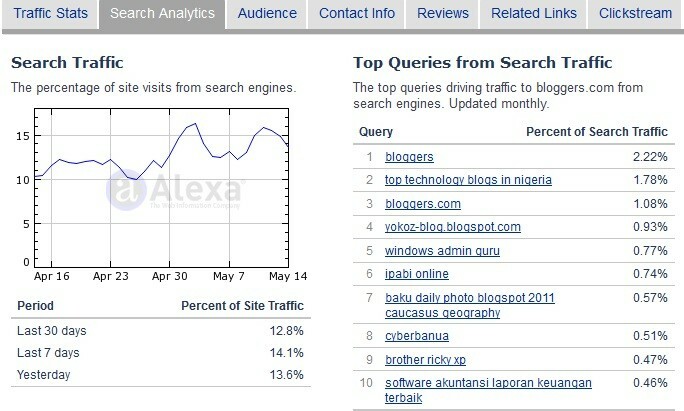 Alexa is an online tool for basic website analytics. It’s based on huge database with relevant information and statistics about webpages. Thanks to Alexa, you can very fast find out general traffic stats, what is an audience of the website (male/female, age, education, etc. ), major sites, which are linking to your site. The interesting thing is here a short overview, on top queries from search engines. Beside this, Alexa will show you Top 500 sites (worldwide, grouped by country or grouped by category). Last interesting feature from Alexa is Alexa Toolbar, which can help you learn some statistics, related links and other things about browsed pages. It’s a plugin for your browser. 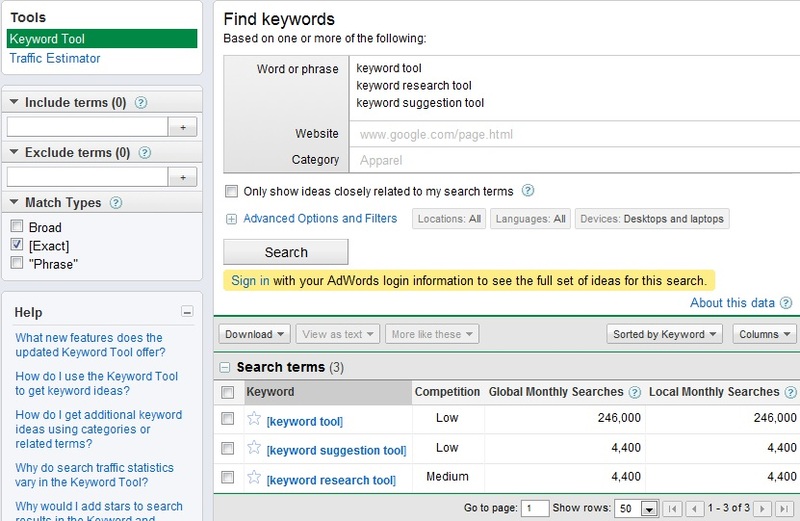 Google Keyword Tool is a totally free tool for finding keywords prepared by Google. There is a lot more functions of this great tool, but personally I use it mainly for analyzing my competition, research keywords for me, and find appropriate domains (for example I find my domain nopassiveincome.com thanks to Market Samurai 🙂 ). Market Samurai isn’t free tool. Paid version cost normally 149$ (it’s not cheap), but it is worth each cent I spent on it. You can read (from the first table and first line), that most important keyword for organic search is bloggers. 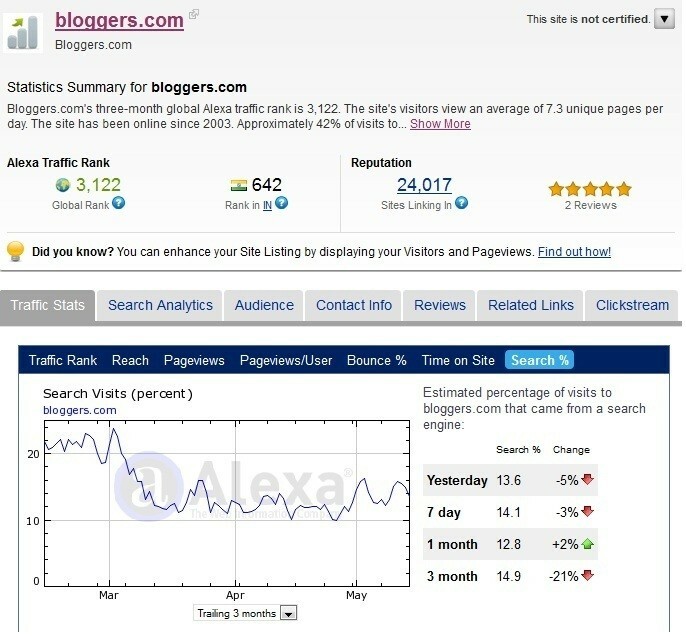 Bloggers.com is on 2nd position in SEPRs and this keyword generate 14,36% of organic traffic. From second table (ads keywords) we find out, that bloggers.com doesn’t pay for ads. Of course SEMRush offers a lot of others helpful reports – information about potential ads/traffic buyers or sellers, estimated traffic to specified site or backlinks report. Majestic SEO is a last tool, I want to describe today. 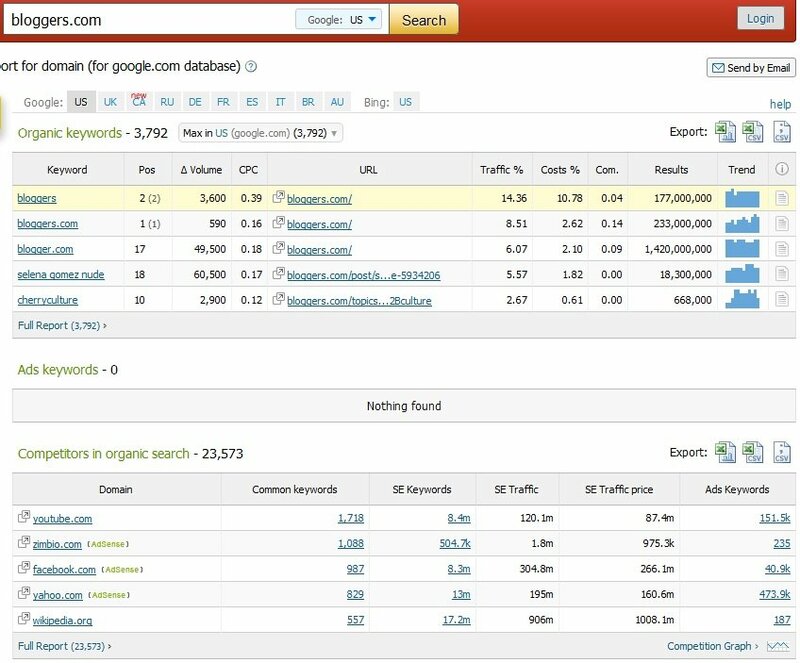 It’s a tool mainly for analyzing your (and your competitor) backlinks, top pages, etc. 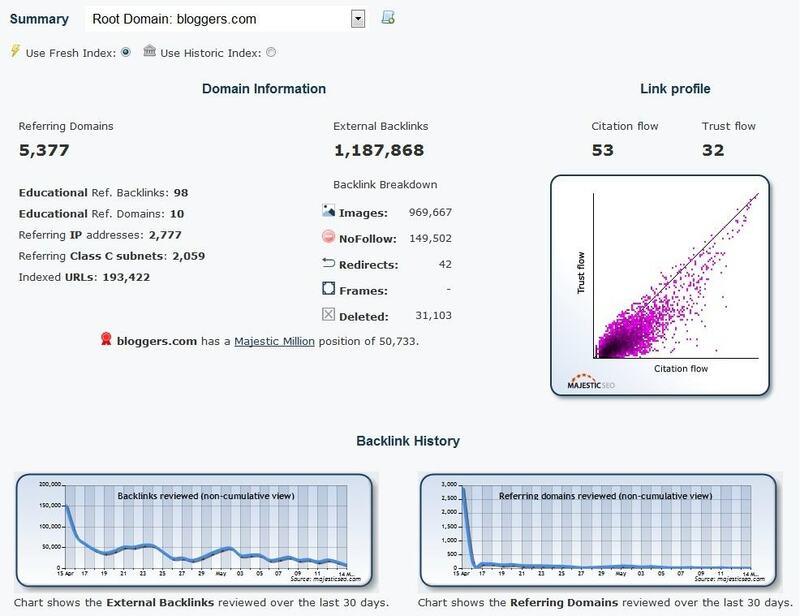 With this tool, you can also check backlink history and neighbourhood of your domain. Three days ago Majestic SEO launched two new metrics related with link profile – trust flow and citation flow. I plan to test it in the future, but now I couldn’t tell you anything more about these features. For getting some details about your site, you must login in to the website (so firstly you must sign up to it. And how about you – do you use some SEO tools for making your life easier? Or maybe there are some other tools, which are valuable for mention? I pretty much lived on the Google keywords tool for a week or so when developing my current site. I have heard that you should take the statistics it gives with a bit of salt but it seems to give a pretty good idea of the traffic driving potential of specific keywords. With the exception of Alexa I can’t say I’ve heard of any of the other tools you mention, thanks for bringing them to my attention, I’ll make sure to check them out in the future! you should check them all, they are really helpful if you want to be “in front of” your competition. I know most of these SEO tools, Majestic SEO is new tool to me, so I’ll check how it works, BTW thanks for share your post to us, I’ve just retweeted your post, keep sharing. Thanks Trung. Majestic SEO is also very good tool, you should try it! 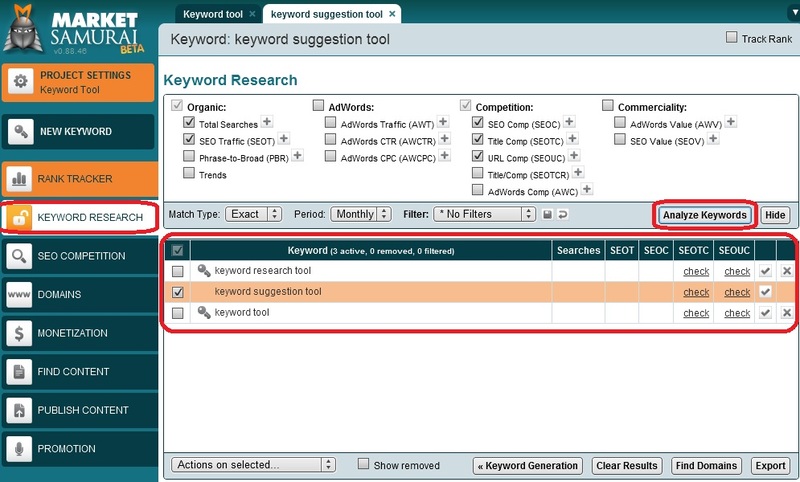 Thanks for posting these five seo tools. I think they are great way to get those extra traffic to your blog. I will investigate and learn how to use the tools I am not familiar with. Thanks! They are very easy to use, you should check them. Nice list of tools to help people drive more traffic. I hadn’t heard of ‘Majestic SEO’ before, but I’ll make sure that I check them out. Of course, the biggest one that you missed though is ‘Google Analytics’. Similar to ‘Alexa’, but SO much better. I use it all the time to see what posts/pages are working on my site and which aren’t. Once you know which aspects of your site are working, you can utilize them better to drive even more traffic. For example, you could place more internal links to those pages, or link to them in guest posts, etc. yes, I forgot about it 🙁 Probably I didn’t mention GA, because it’s only for your own sites (and during writing this post, I was analysing my local competition :)). And you must try Majestic SEO – it’s really good! Hi Juan, if you are analyzing your competition, you should try these tools. Tools are what make a success man. This is no different in blogging. 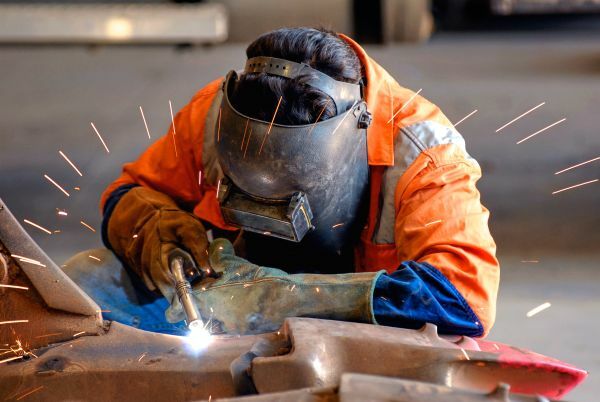 You should have the right tools if you want to make a good insight. Through the relevant information that you receive from these sites, you will be able to make good decisions and strategies that will help improve your PR. You have shared such great SEO TOOLS.Its really a nice list of best tools.This post is so helpful for me.Thanks for the post. Thanks Taran for your comment! Live long & prosper! Some other great resources I use: SEO Book, SEOmoz, Raven Tools, Yoast SEO. Alexa is not good actually.. It does not provide you with accurate stats! 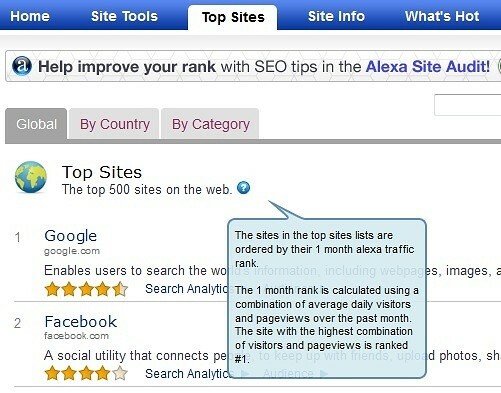 Alexa ranks your site with the help of Alexa toolbar. If your site is mostly visited by the people having Alexa toolbar installed in their browser, your site will have better Alexa rankings..!! Even if some other site having 30,000 visits daily and about 3000 people among them have Alexa toolbar, then that particular site will be ranked less than those having 5000 people with Alexa toolbar among 15000 that are visiting daily. So, don’t believe in Alexa rankings!! wonderfull but great resources I use: SEO Book, SEOmoz, Raven Tools, Yoast SEO.